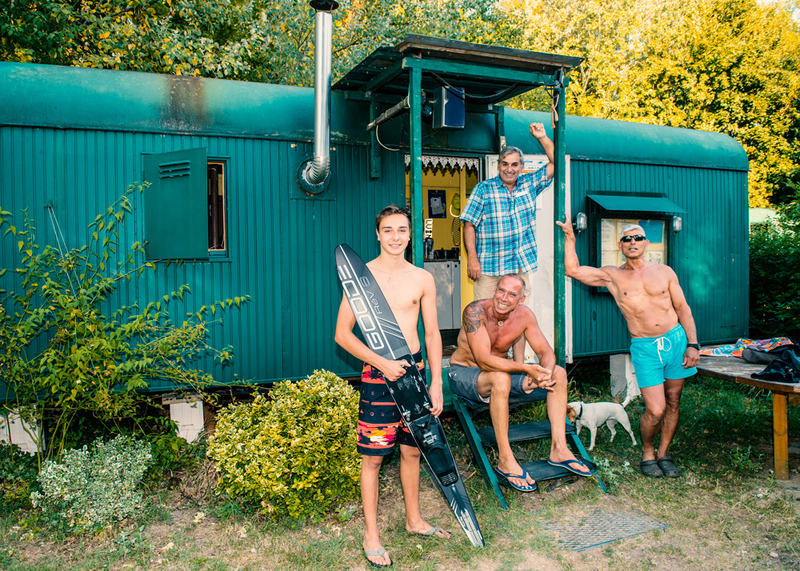 Christian Antoni is making waves: on Lake Kiefweiher near Ludwigshafen, the German water ski champion trains—and dreams, not of the sea but of seeing more success. Lake Kiefweiher between Altrip and Ludwigshafen is very calm. 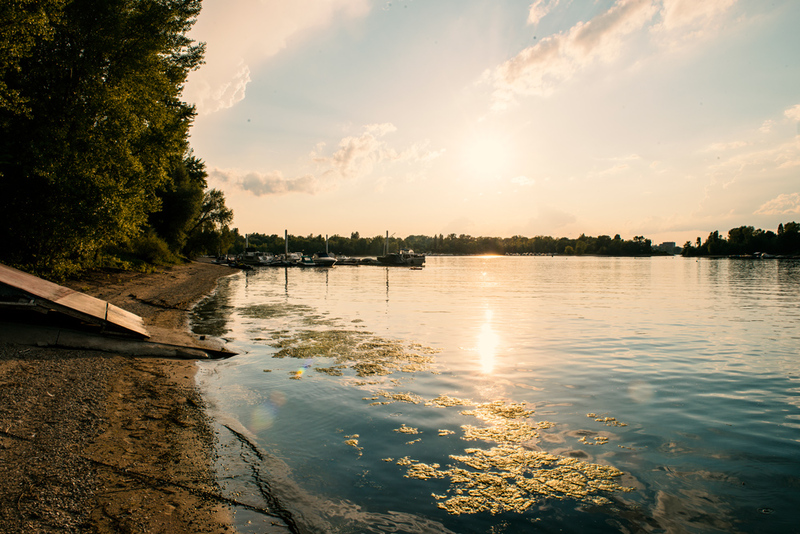 It indeed is as smooth as glass, with no wave disturbing the idyll, even though the lake is—unlike the other lakes in the region—directly connected to the powerful river Rhine. 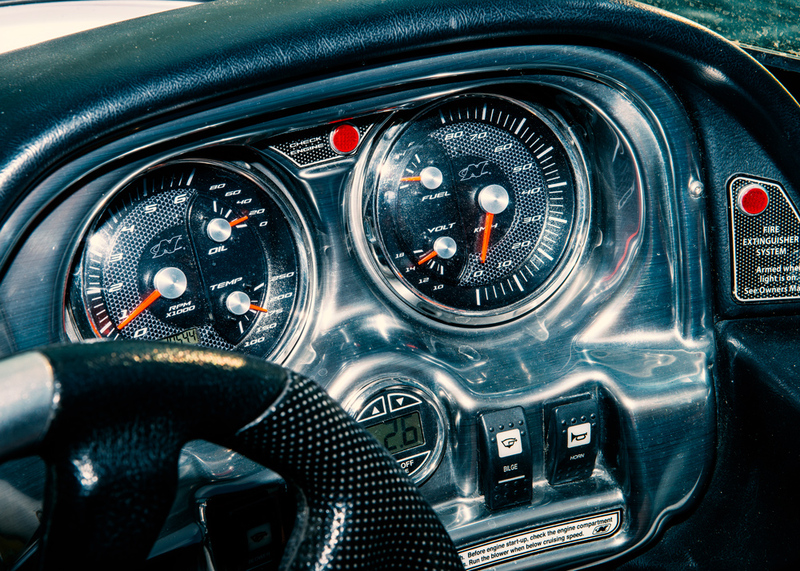 But all of a sudden, a V8 engine roars and a 343 PS motor comes racing by at full throttle. The towboat “Ski Nautique 200 CB” lifts out of the lake and catapults Antoni up. As swift as an arrow, the 15-year-old shoots across the frothy white water, leaning into the curves like a motorcycle racer—only deeper. After a short run-up he zooms over the ramp, flies more than 20 metres, touches down elegantly and races away. Then the multiple German champion of his age group digs deep into his bag of tricks and jumps one pirouette after another to the utter delight of the spectators at the lakefront. 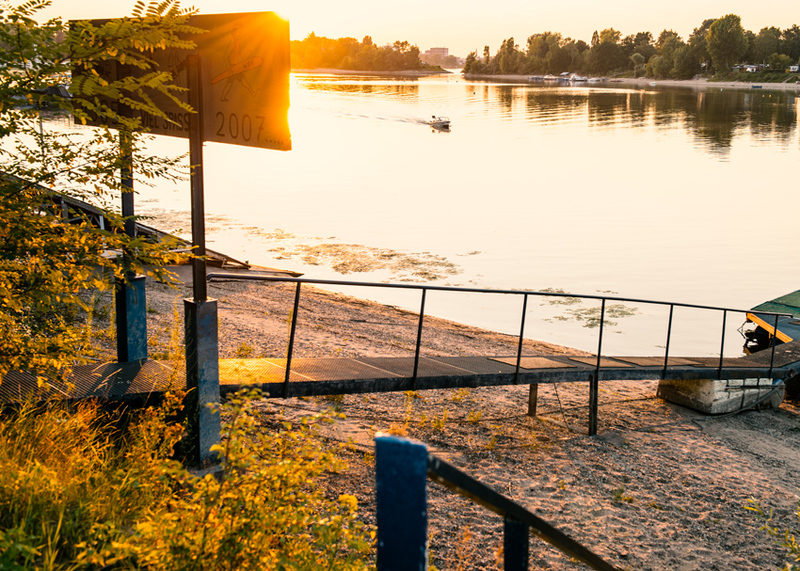 “It is the thrill you get from flying over the water at this enormous speed,” the teenager from Rheingönheim (which is part of Ludwigshafen) says explaining why he cannot stop with his sport. In the run-up to championships, he trains up to six times a week. 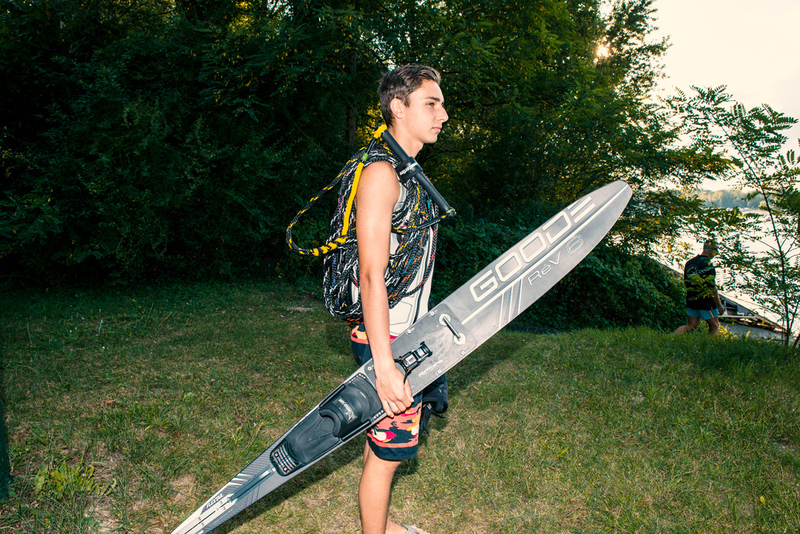 He puts on his water skis always directly after school—and his success proves him right. 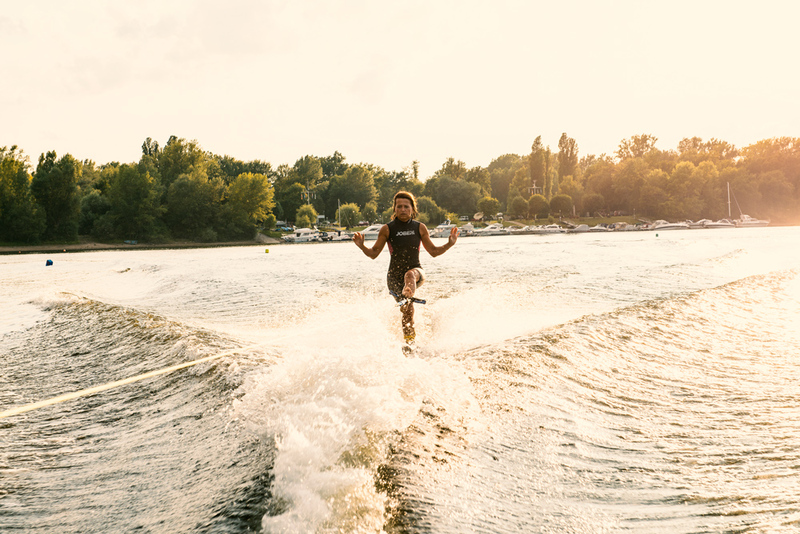 In 2017, he became German water-ski champion in three categories—in slalom, jumping and overall. Last year, he went to the European championships in Spain although his competitors of the under 21 championships were actually still too strong for him. 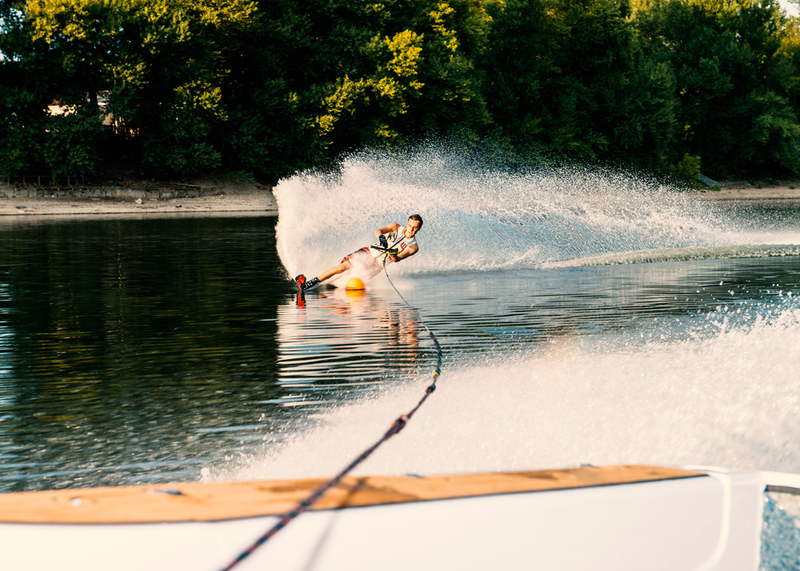 He already specified his ultimate goal: participating in the World Waterski Championships. But the competition is fierce. Especially in Italy and Spain, you can train longer because of the better weather conditions. There, and especially in the US, the number of top performers is particularly high. 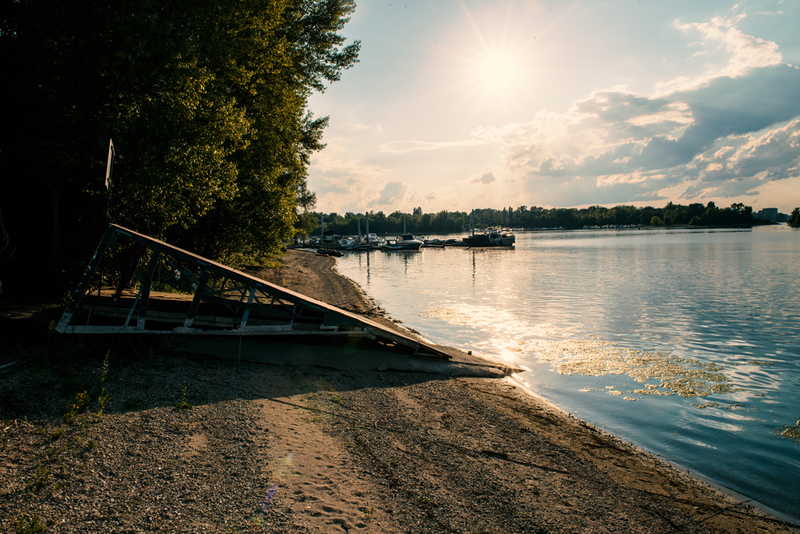 Thus, it is even more surprising that a boy from Ludwigshafen training only on the 34 hectares water surface of the Kiefweiher is capable of such a performance—teaching his competitors the meaning of fear. 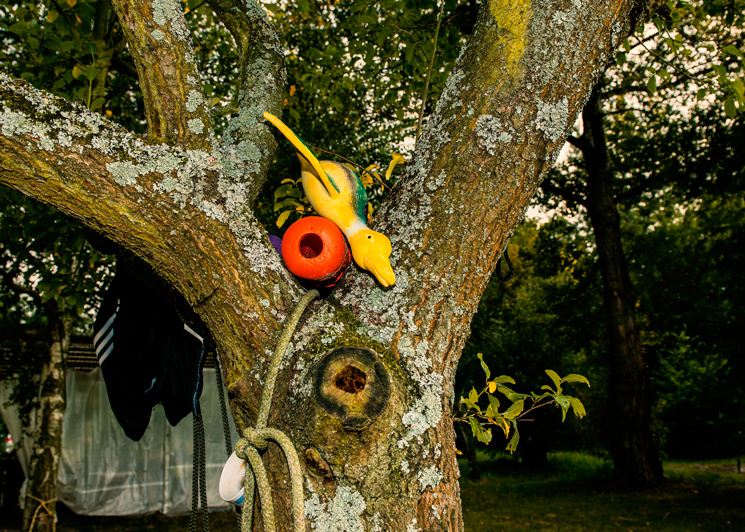 It all began with a holiday in Croatia. 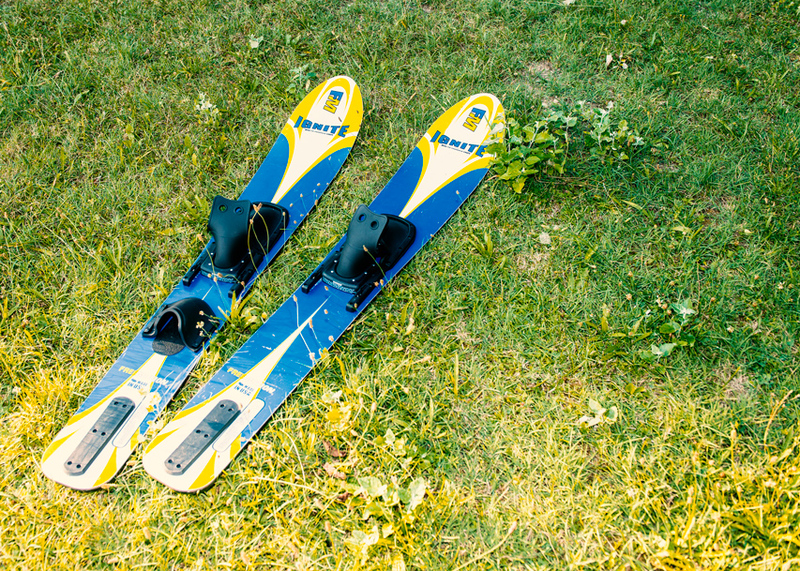 Back then Christian was seven years old when he for the first time put on a pair of water skis. 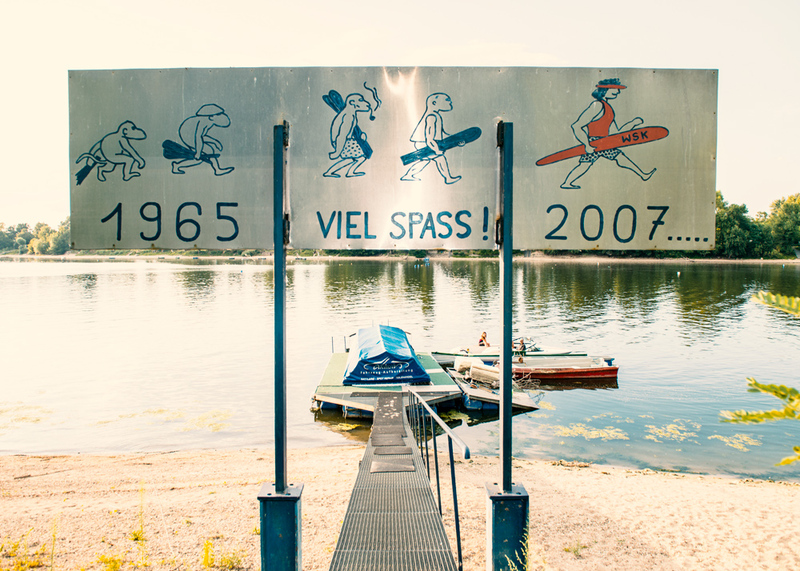 This experience made such a deep impression on him that he kept insisting until his mother Heike Antoni went round to the “Wasserskiclub Kurpfalz” at the lake Kiefweiher on one of the open days. Before that, she had already read a great deal about the traditional club founded in 1965 with its 70 members. 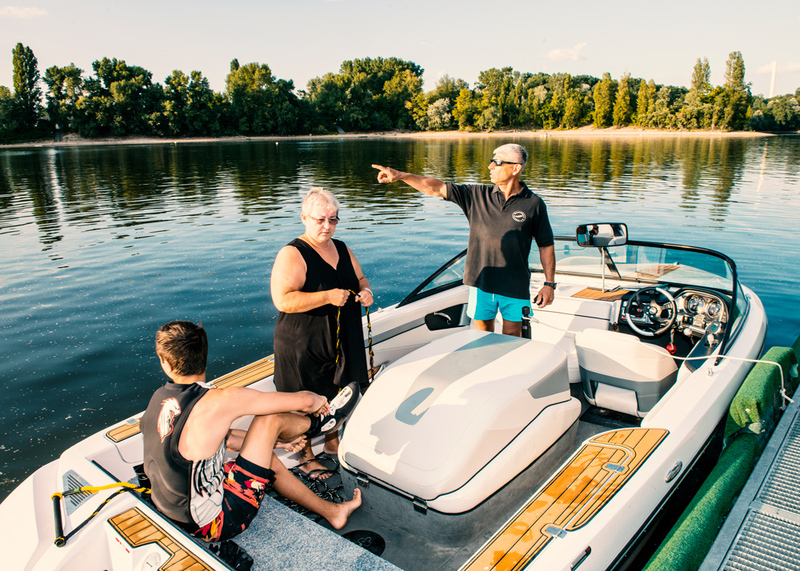 It is the only water-ski club in the region equipped with its own towboat and not making do with drag lifts like the other clubs in the region. 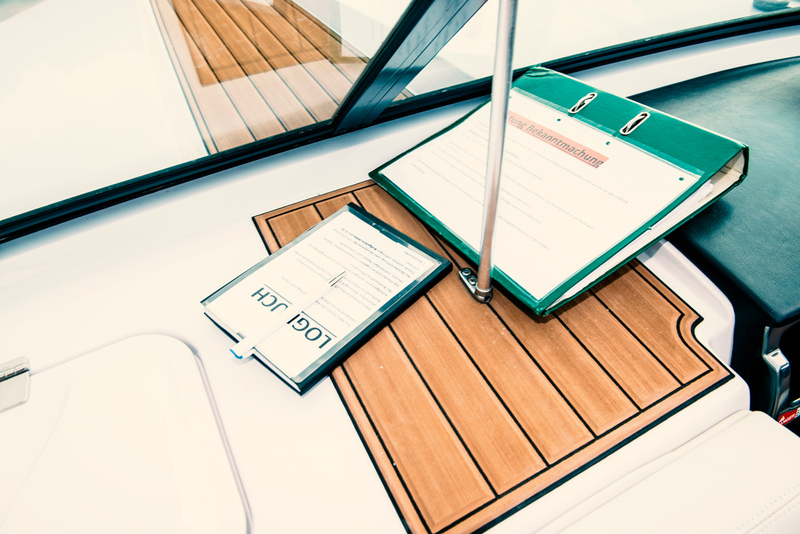 “If you want to water ski as a sport you should be pulled by a boat,” the club’s chairman Peter Geisler declares. 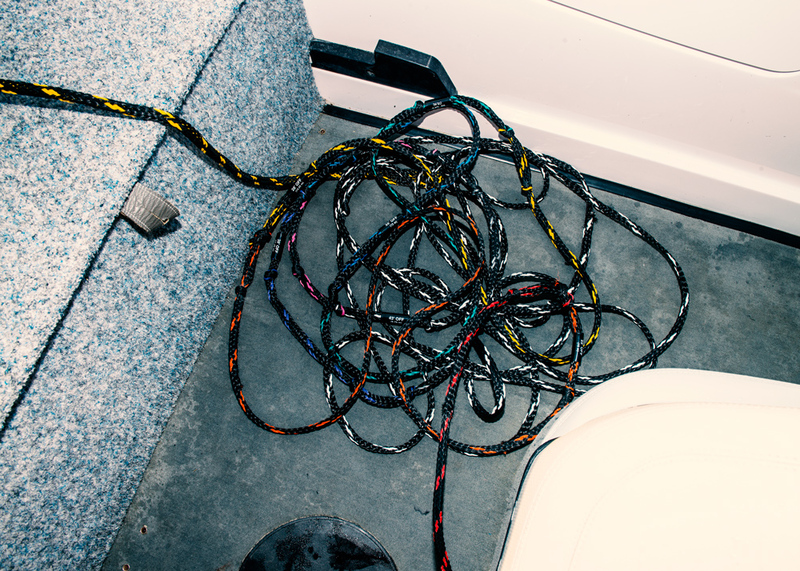 The automobile technician has been actively involved in the club since 1978 and his gaze proudly rests on the just six-year-old boat “Ski Nautique.” It is LPG-operated, which is good for the environment, and it is so professionally equipped that it “has pulled everyone out of the water yet,” as it says on the club’s web site—wake boarders and mono-skiers too, of course. “For the residents living at the Kiefweiher it is a big plus that its wake is even a little bit smaller than that of the previous models. 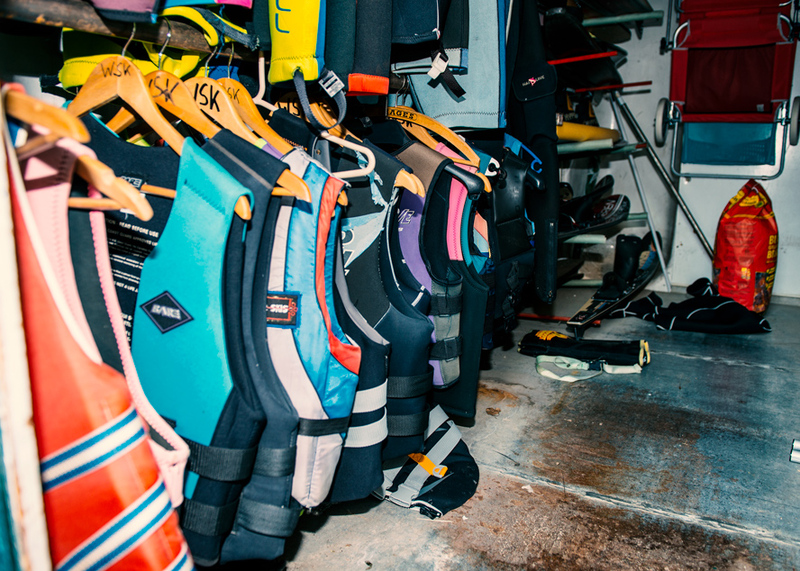 As a result of that, not only slaloming has become more comfortable but the backwash to the lakeshore has become smaller, too,” the chairman says, who loves gliding over the water himself. 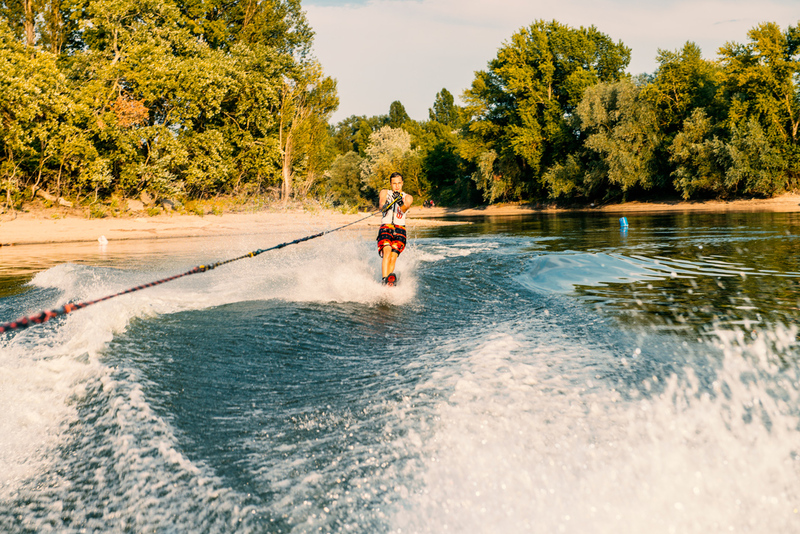 Thus, water skiing on the Kiefweiher can be performed as it was originally meant to be—elegantly pulled by a boat just like on the big Italian lakes, on the Mediterranean Sea or at the coast of California.